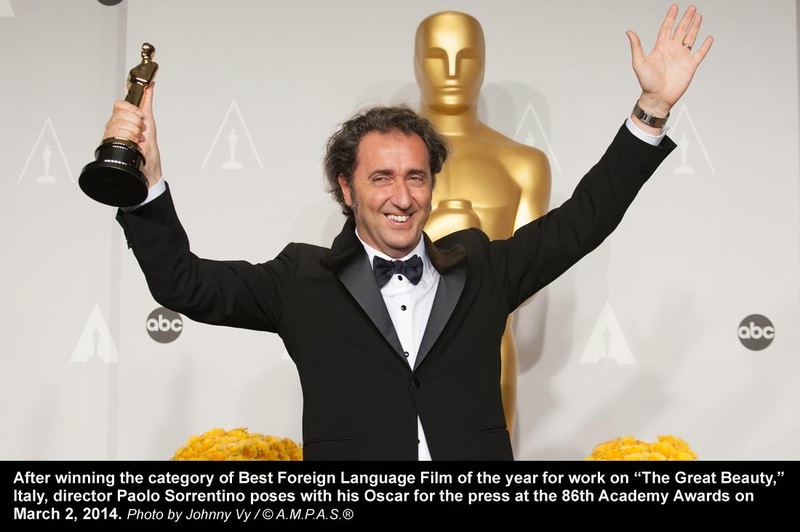 Nine films remain in the race for the Foreign Language Oscar, the Academy announced Friday. The list was whittled down from submissions by a record 83 countries, including first-time entrants Kosovo, Malta, Mauritania and Panama, announced in October. The list was whittled down from submissions by a record 83 countries, including first-time entrants Kosovo, Malta, Mauritania and Panama, announced in October. Belgium, Cambodia, Denmark, Italy and Palestine were the countries whose films were nominated last year. Nominations for Foreign Language are done in two phases. The Phase I committee, consisting of several hundred Los Angeles-based members, screened the eligible films between mid-October and Dec. 15. 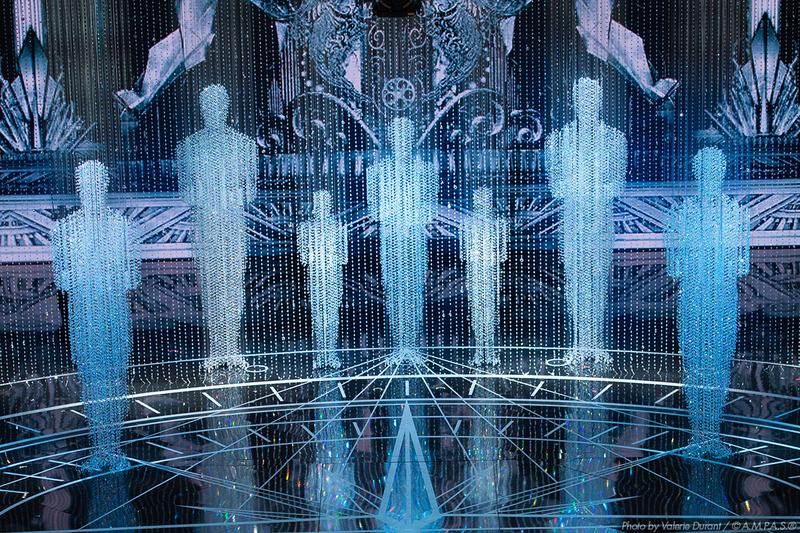 The group’s top six choices, augmented by three additional selections voted by the Academy’s Foreign Language Film Award Executive Committee, constitute the shortlist. The five nominees are determined by specially invited committees in New York, Los Angeles and — for the first time — London. They will spend Friday, Jan. 9, through Sunday, Jan. 11, viewing three films each day and then casting their ballots. New rules announced two years ago no longer require Foreign Language Film contenders to be exhibited in 35mm or DCP in their countries of origin, but still must be submitted to the Academy in those formats. Oscar voting for nominations begins Dec. 29. We are less than 28 days away from the 87th Academy Awards nominations announcement on Thursday, Jan. 15, 2015, at 5:35 a.m. PT.